I’m an independent insurance agent but need more carriers and want to increase my profitability. What do I do? I want to leave the captive system. 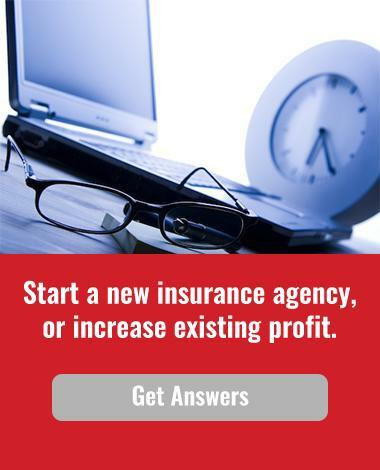 How can I become an independent insurance agent and start an independent insurance agency? 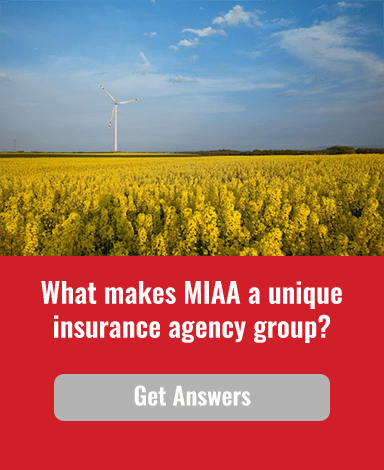 If you do, then Midwest Insurance Agency Alliance (MIAA) may be the answer for all your questions! In today’s insurance industry, captive agents can no longer afford to be shackled to one company and neither can their customers. Independent agents may find their carrier commitments taxing on their agency’s resources, getting close to receiving bonuses only to have the goals increased or just needing more carriers to compete in the marketplace. 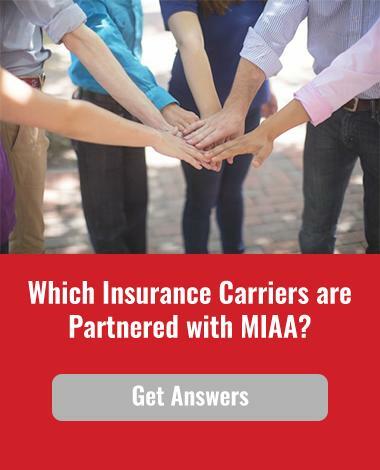 Life & Health agents may want to be able to round out accounts but find it difficult to broker P&C long-term or obtain contracts with P&C carriers.